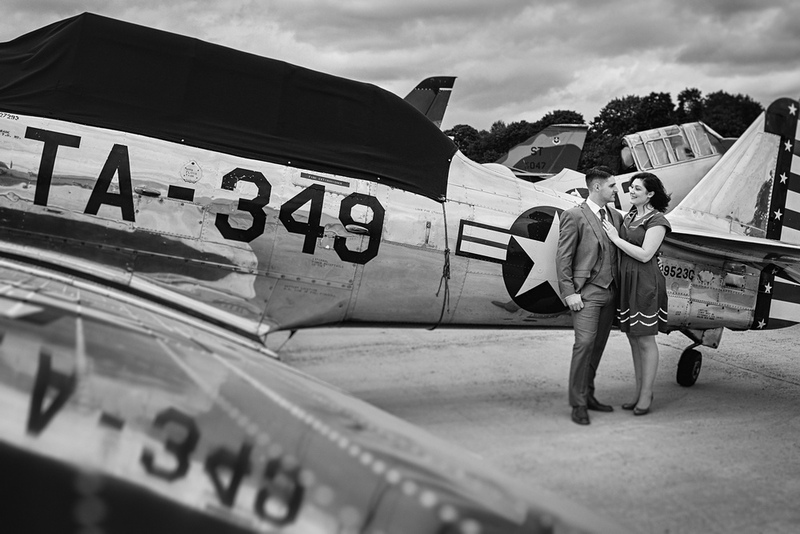 Matt, do you want to do an engagement session at the Farmingdale American Airpower Museum? Heck yes! As my clients know I include an engagement session in all my wedding packages so they get to know me and I get to know them. It helps big time for the actual wedding day when you know the photographer and know what to expect. Kristen and Sean were so great to work with for this engagement session and it's clients like these that make me love my job. 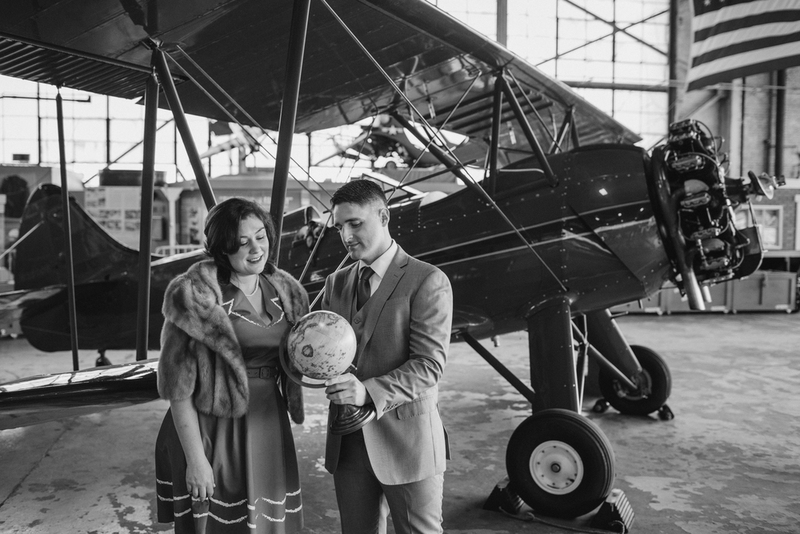 Hope you enjoy the photos and can not wait for the wedding next year!